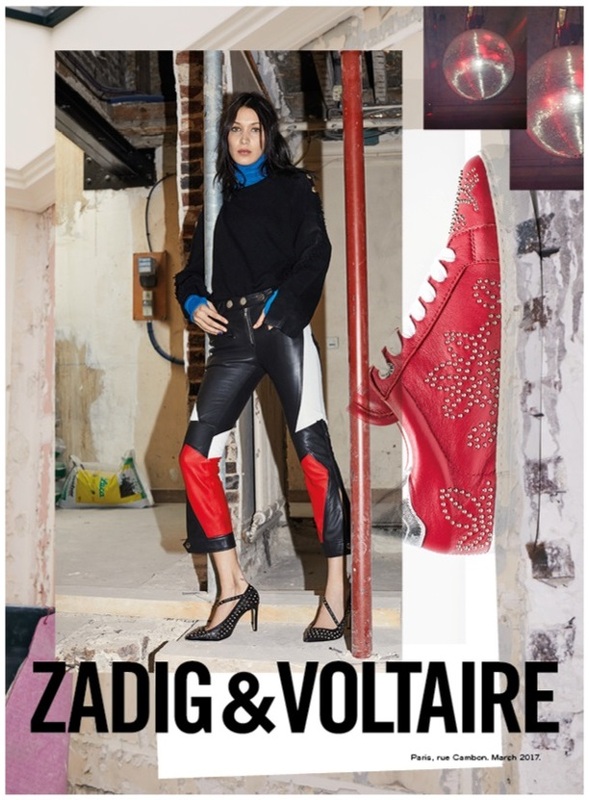 Cool girl Bella Hadid continues her association with fashion label Zadig & Voltaire, and features in its Fall/Winter 2017 Campaign. The hottest leading model these days gives off chic and stylish vibes as she gets into casual streetwear inspired pieces from the label. 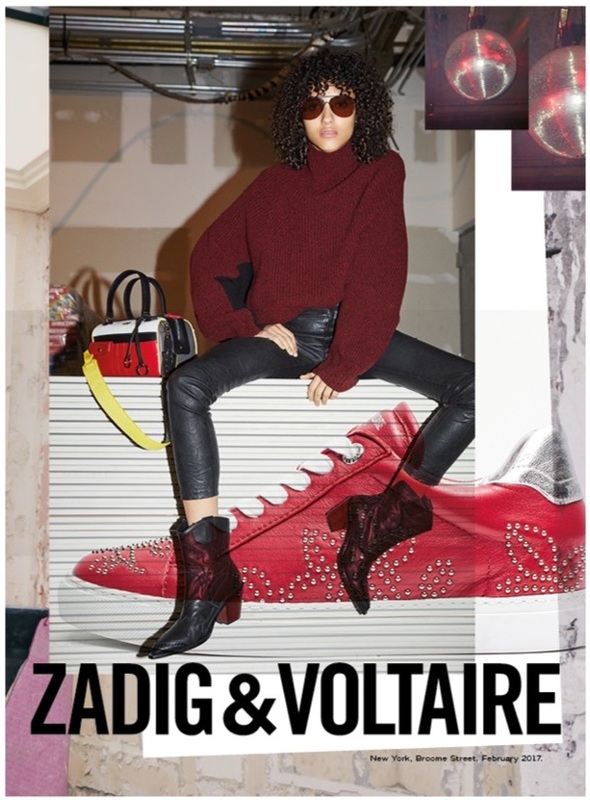 The brunette Bella exudes charm and confidence, and rocks leather pants, chunky knits and footwear with embellishments for the shoot in candid shots. 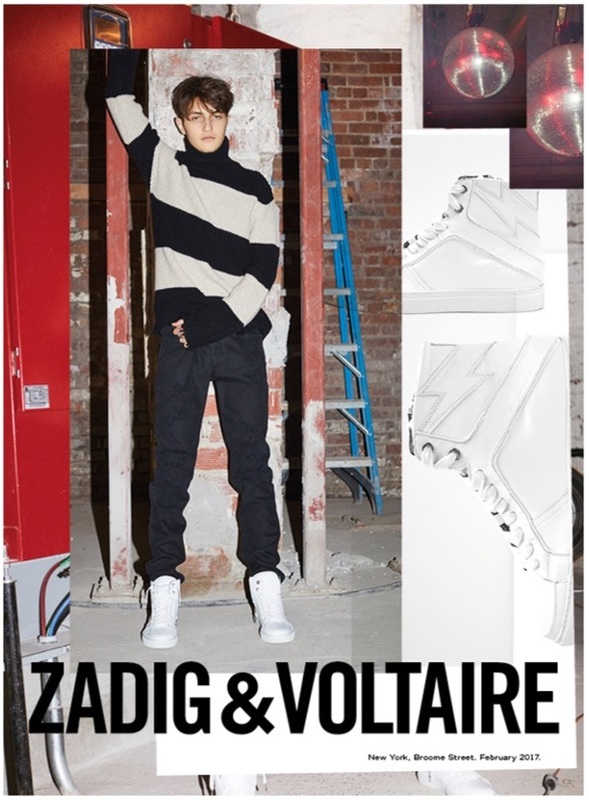 Upcoming model Anwar Hadid, who is Bella'a brother, and MelodieVaxelaire also make an appearance, and each model brings forth his and her personal style into the campaign, making the pieces a trendsetter for the season.